Sounds delicious! :) A similar recipe is one of our family's favorites. 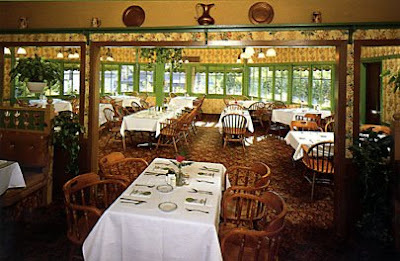 When I was a kid, we stopped at Pea Soup Andersen's in CA while traveling. I always remembered that place. A couple years ago, we were on another CA road trip, and made a point to stop again. Fun memories!